Are IFs common around the world? The IF (Invisible Friend) Project involved interviewing children in Louisville, Kentucky. Thanks to a research grant from the John Templeton Foundation, the Project went global. We have interviewed children in other countries in order to provide some cross-cultural analysis. rural and urban areas in both Nepal and the Dominican Republic. 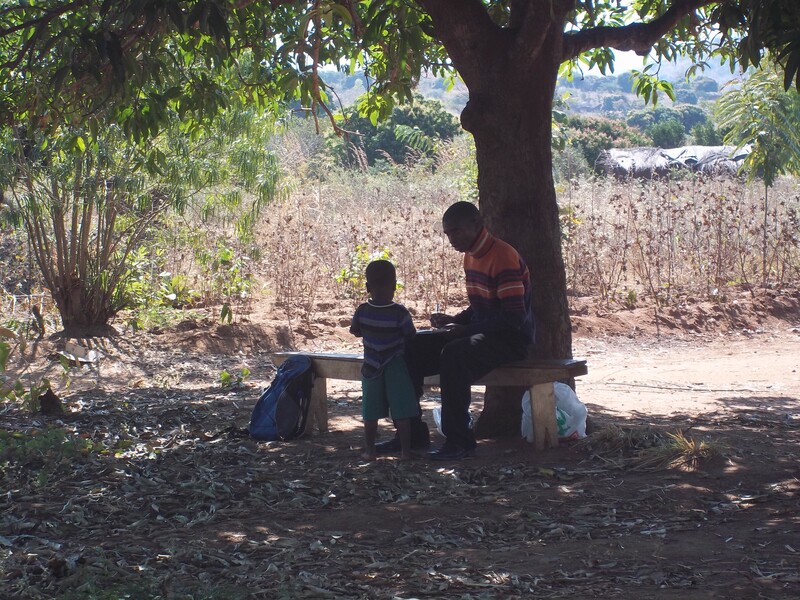 In Kenya we interviewed over 100 children and found that 21% of the children said they had a “friend nobody else could see.” In Malawi, with over 200 children, the number was closer to 25%. In Nepal, we only found 5 of 100 children with them, while in the DR about a third of nearly 100 children had them. More about this study will come, in both article and book form. See Results/Publications page.